We deal in the finest Turquoise Blue Pigment and make it available to the length and breadth of the country and abroad. 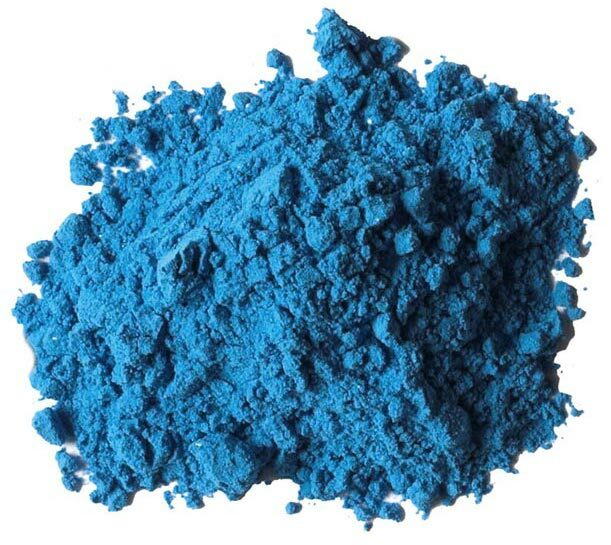 We are coming out as the premier Manufacturers, Exporters, and Suppliers of Turquoise Blue Pigment from Gujarat, India. The Pigment is rated quite safe and reliable for painting and coating applications. It is available in various forms. To avail it at moderate prices, contact us!